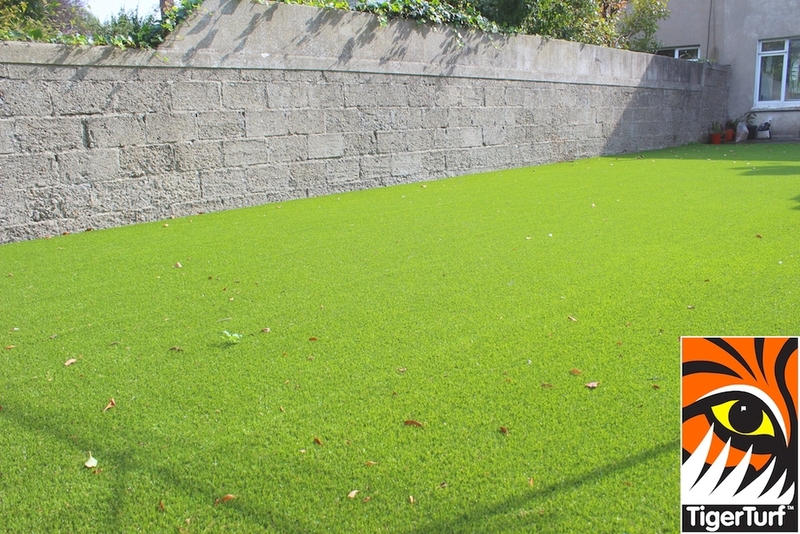 This Lawn Replacement was for front and back gardens in Sandymount Dublin 4. 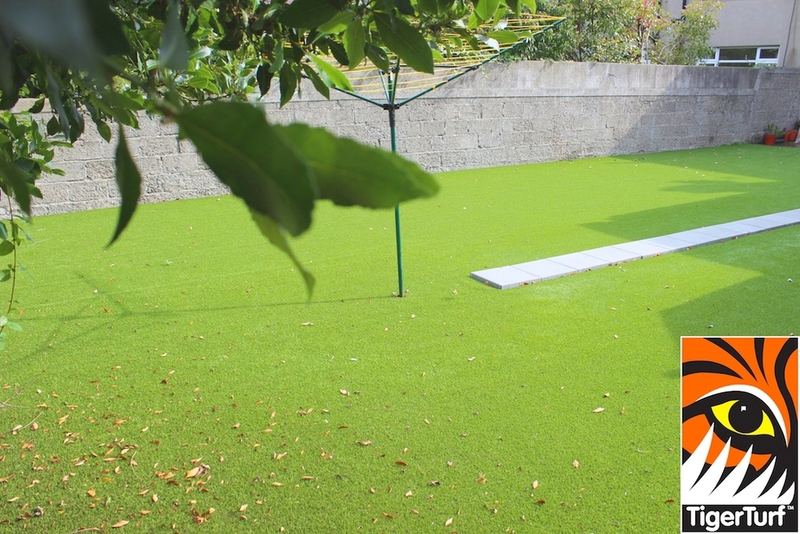 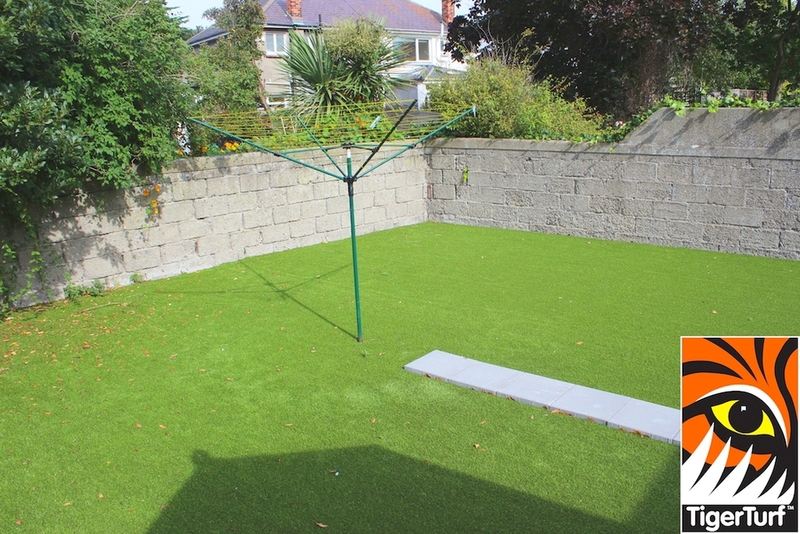 The owners grandchildren now have a safe and comfortable surface to play on every time they visit. 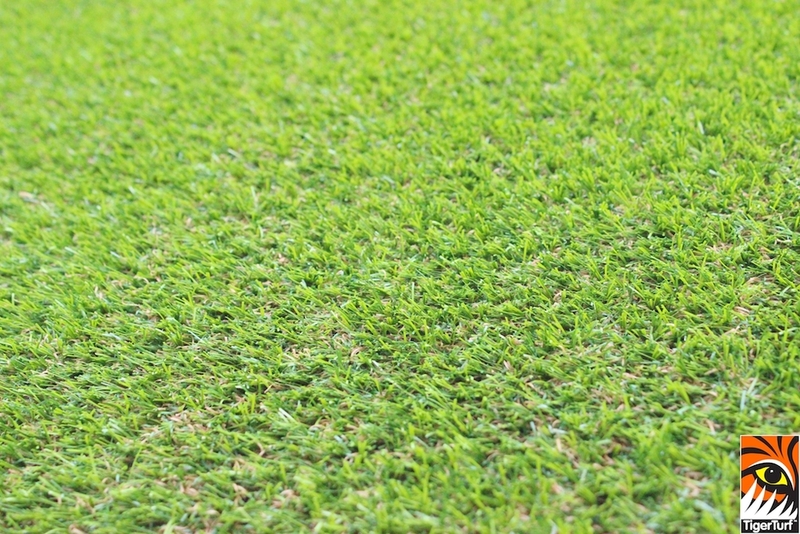 Do you currently own a front and back lawn? 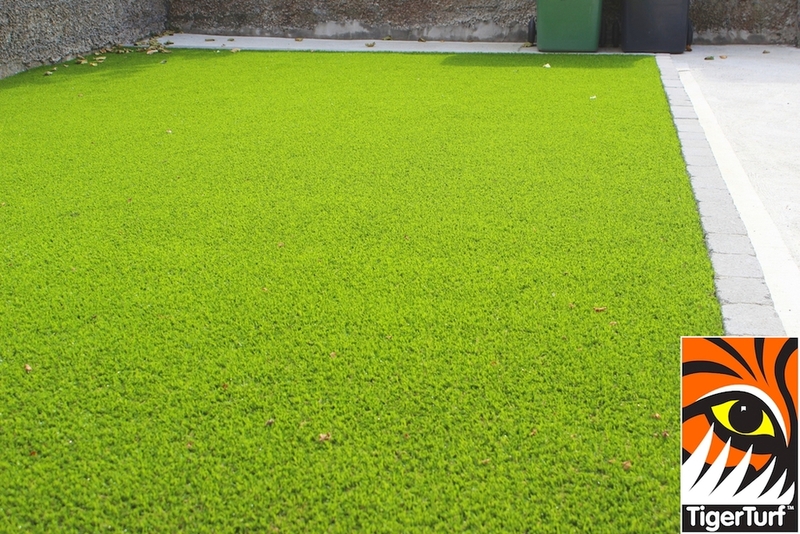 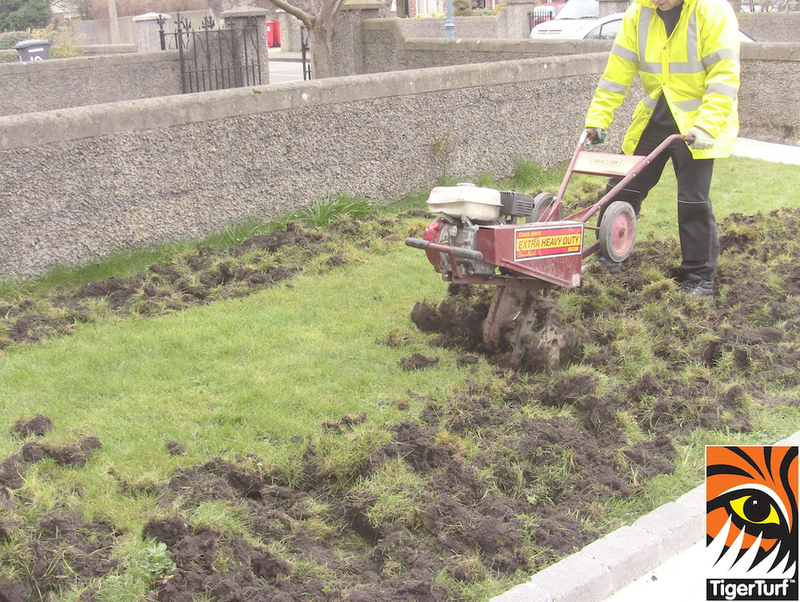 many thanks for an excellent lawn at our new property in Sandymount.